Distrelec Ltd, leading European distributor of electronics, automation and measurement technology, has proudly added the brand new CPS Series, released by Schurter, to their web shop. The CPS Series comprises of stainless steel, vandal resistant, push button switches with inbuilt capacitive sensor technology, developed to cater to the need for more robust momentary and latching push button switches. 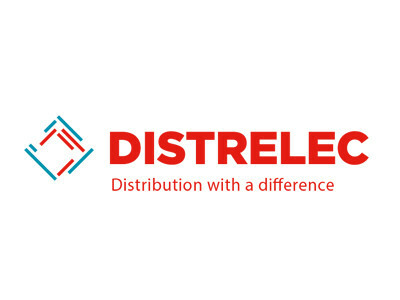 Distrelec Ltd, leading European distributor of electronics, automation and measurement technology, has proudly added the brand new CPS Series, released by Schurter, to their web shop. 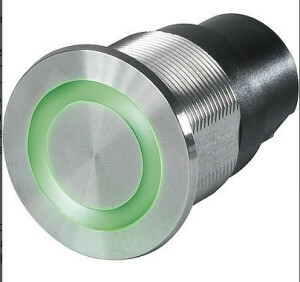 The CPS Series comprises of stainless steel, vandal resistant, push button switches with inbuilt capacitive sensor technology, developed to cater to the need for more robust momentary and latching push button switches. What makes this product so unique is that it is completely resistant to wear and tear, as the series is designed with no moving parts. A tough, scratch resistant ceramic surface further enhances the durability of the CPS Series. Available in a variety of illumination colour combinations, Schurter guarantees a significantly longer lifespan than traditional vandal switches. The long-standing relationship between Distrelec and Schurter stems from shared origins in Switzerland. The CPS Series by Schurter is available now via the Distrelec webshop platform.